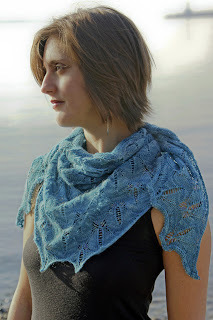 Nelkin Designs Blog: Fibre Space... Here I come! Fibre Space... Here I come! Well, our bags are packed (again...) and we're headed out to spend a fun filled weekend with our dear B-More friends AND for me to teach at Fibre Space. I'll be hosting a trunk show with some never seen before designs from 11-1, and then teaching Entomology from 1-6. The class is sold out but if anyone in the area is looking for an escape from the heat stop by the trunk show... I would love to say HI and show you my goodies!